On first glance, State ex rel. 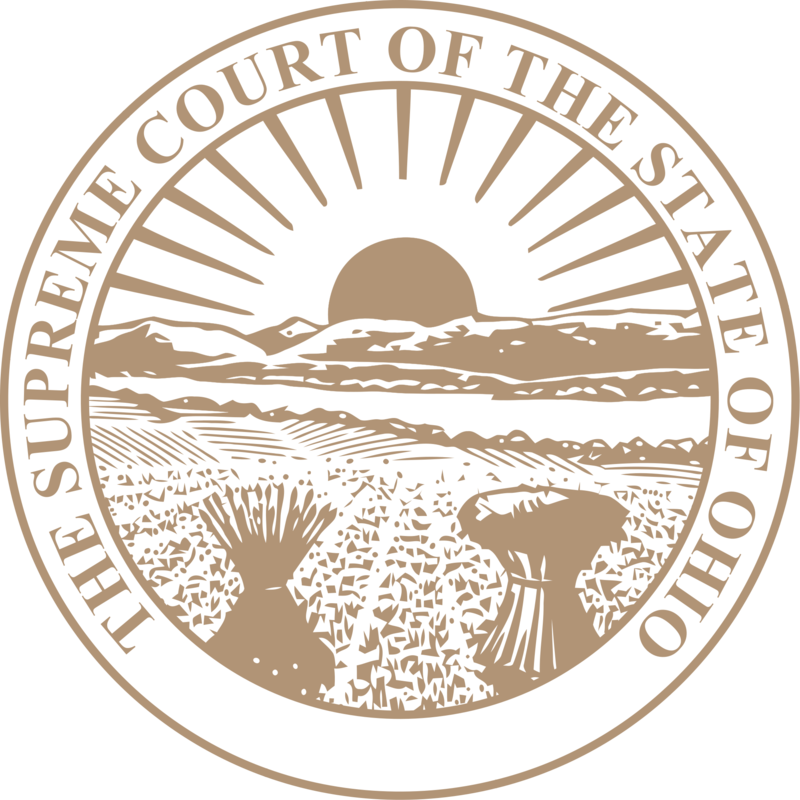 McCann v. Delaware County Board of Elections, an expedited elections case decided by the Ohio Supreme Court, appears to be an unremarkable, run-of-the-mill statutory interpretation case. In McGann, the court addressed the question of whether petition forms used to place a township zoning referendum on the ballot were filled out correctly. One could imagine that few people other than the fine citizens of Harlem Township, Ohio would care about the Ohio Supreme Court’s opinion on the matter. Concern about Chevron deference is not limited to the federal courts. In 2018, both the Wisconsin Supreme Court and the Mississippi Supreme Court issued decisions rejecting Chevron-style deference for judicial review of state administrative agency regulations. Now, it appears that Ohio may soon join the small but growing list of states abandoning Chevron. Justice DeWine also made the important point that Ohio’s version of Chevron deference is “not well developed” and “could be seen as more expansive than . . . Chevron.” In support of this claim, he noted that the per curiam opinion, unlike Chevron, did not first conclude that the relevant statutory language was ambiguous before deferring to the Secretary of State’s interpretation. 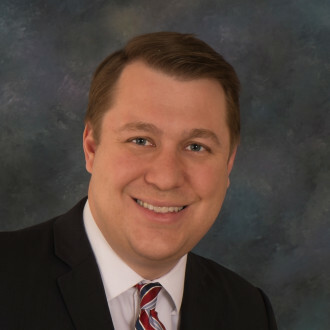 Matthew R. Byrne is Of Counsel in Jackson Lewis, P.C.’s Cincinnati, Ohio office. 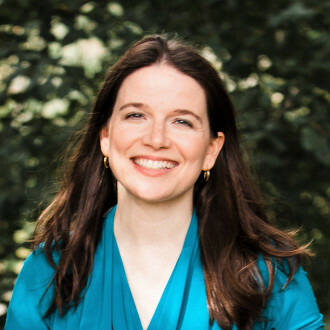 Julie E. Byrne practices law at J.P. Ashbrook, LLC in Ohio. The views expressed in this article are theirs alone.